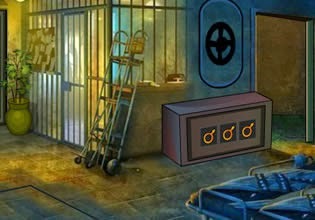 Death House Escape is another amazing point and click mystery escaping game from Games4King. Explore mysterious house, search for various items like gears, code hints and use them to solve easy and not so easy puzzles in order to escape. Have great fun!